Reliability. The continuous dialogue with our customers has ensured that our products are successful in performing the functions for which they were designed and built. Safety. 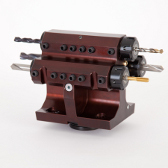 Before being put on the market every product undergoes strict testing directly on the relative machine tool. Precision. 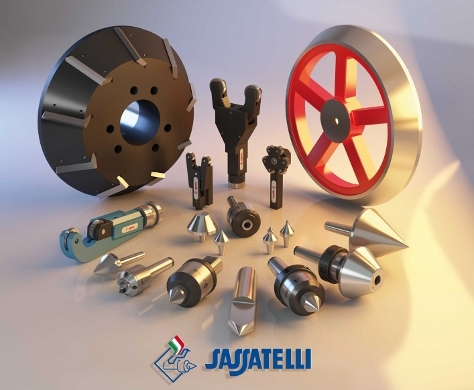 Achieved by only using the best bearings and components available together with the special tolerances that are incorporated into each individual part that we produce. Solidity. The result of the excellent dimensional relationship and the load that the tool must stand up to. Resistance. Due to the excellent and always certified materials used in the construction of our products and the most appropriate heat treatment. These qualities ensure that when our product is fitted on a machine tool we can rest assured there will be no problems.